Want to show off your incredible treat-making skills? 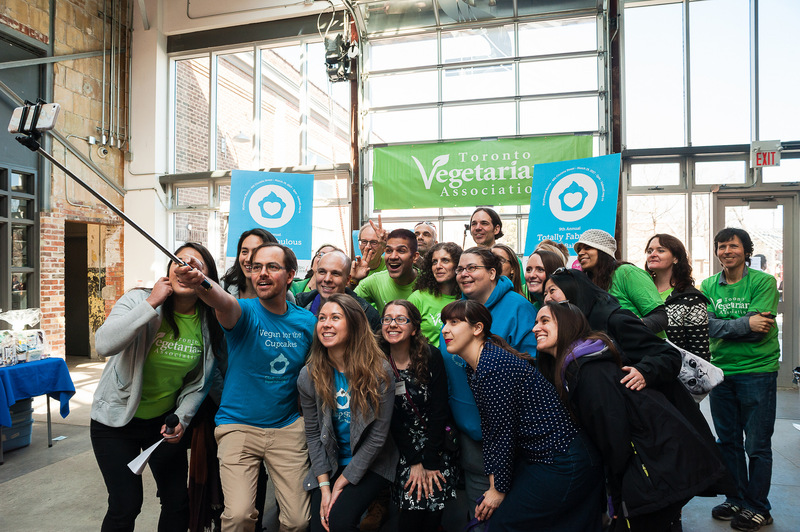 The Totally Fabulous Vegan Bake-Off on Sunday, March 11th is the perfect opportunity! Your delicious tidbits could win you roars of applause, fame, and fantastic prizes from our amazing sponsors. 2. 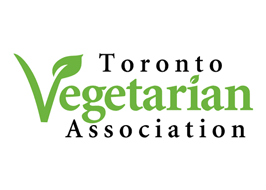 Join the Toronto Vegetarian Association, if you are not already a member. 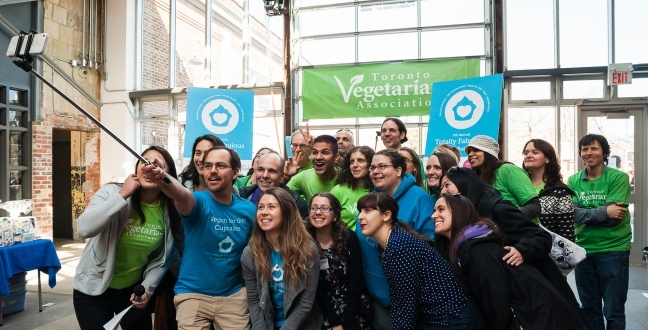 Click here to join TVA online or sign-up by phone at 416-544-9800. 3. Complete the 2018 Vegan Bake-off Registration Form (Click here) A $5 non-charitable registration fee is required as part of this process – all bakers receive one complimentary dessert plate & an event t-shirt in exchange for their participation, plus some goodies from our sponsors. The top baker in each 5-treat category will also win awesome prize packs!